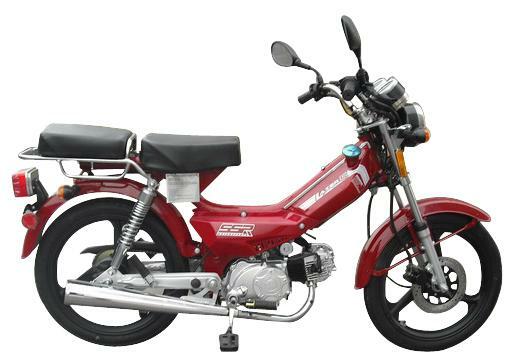 The name Lazer was originally used for a 1977-78 moped, made in Taiwan by Jui Li, imported by North American Roosevelt Industries, with a Minarelli two-stroke engine. See Lazer (Taiwan) . 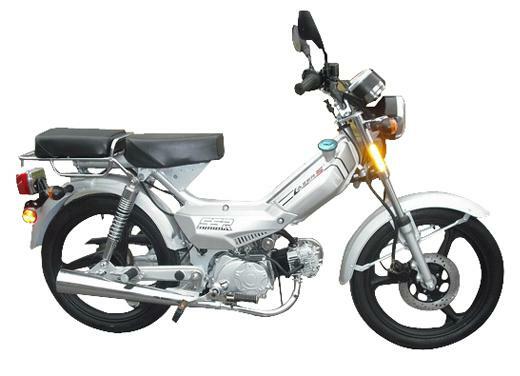 In the mid-2000’s the Lazer name was re-used for a 2007-later moped, made in China by Bashan, imported by SSR Motorsports in Norwalk CA, with a 4-stroke Chinese engine. 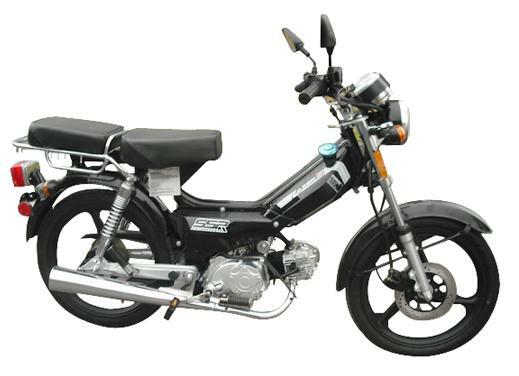 SSR sells many off-road bikes, quads, and on-road scooters and mopeds. They have dealers across the US that sell their products, and parts. See SSR Motorsports. You are currently browsing the archives for the Lazer 4-stroke category.